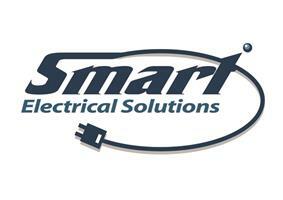 Smart Electrical Solutions is a small Certified company dedicated to providing people and businesses with an honest, high-quality service at a reasonable cost. We are proud registered members of the NICEIC and the Governments Part P Competent Persons Scheme. By choosing Smart Electrical Solutions you can have peace of mind that all work will be completed to the highest of standards and be in full accordance with all current electrical Regulations. We offer a wide range of services from simple light bulb replacements through to complete rewires.